Re:lax Spa Enjoy discounts for your service! 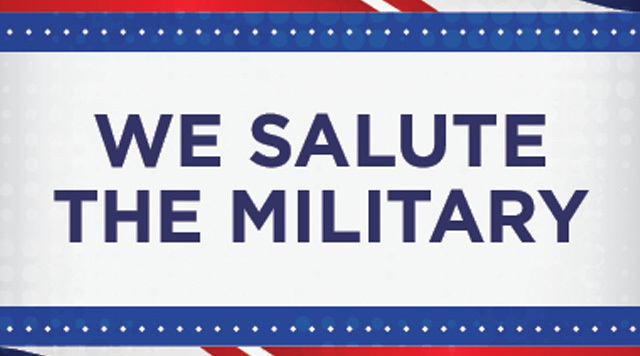 Re:lax Spa provides a 25% military discount on all 50 minute spa services and a 20% military discount on nail care services with valid military I.D. Discounts are excluded on all 25 minute services, enhancements and packages. Access Showroom Ticket discount applies to tickets purchased at the Box Office only.